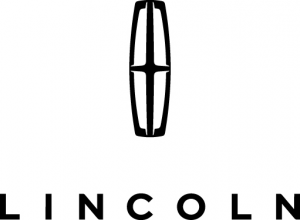 2019 Lincoln Lincoln MKZ Hybrid White Platinum 2.0L I4 Atkinson-Cycle iVCT 42/39 City/Highway MPG2.0L I4 Atkinson-Cycle iVCT. ***We offer Market Based Pricing, please call 800.643.7460 to check on the availability of this vehicle. "We'll buy your vehicle even if you don't buy ours" -Brandon Get Your Key @ Reineke *** For the latest Lease and Purchase Incentives call us Today!